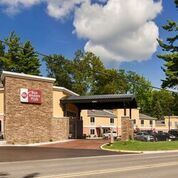 Explore all that Traverse City has to offer from the Best Western Plus Traverse City. 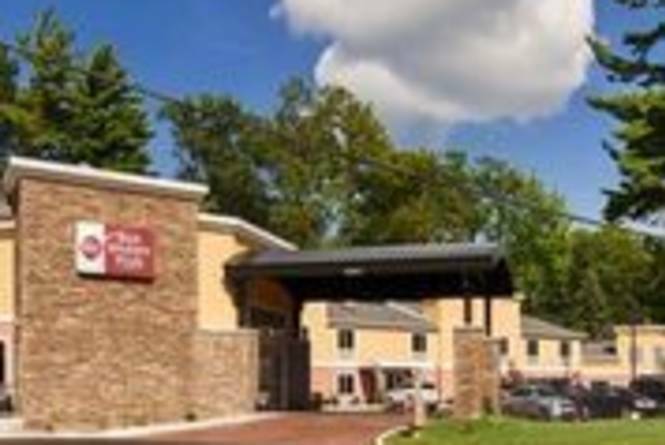 Our hotel is centrally located to all of the wineries, shopping, attractions, and so much more. The deepest indoor heated pool in Traverse City, at 11 foot deep and open 24 hours, is located at our hotel. Our guest services staff love being tour guides and are filled with ideas and tips on where to go and things to see! Come experience why the Best Western Plus Traverse City is in the top three rate hotels on TripAdvisor.com. This package includes a wide assortment of coupons on everything from dining, movies and spa services to wine purchases and entertainment, plus 10% off our non discounted room rate. Call us at (231) 778-7000 and ask for the TC Escape Package. Rooms at this rate are limited and may not be available on certain dates.